Welcome to the Musselburgh Writing Group Page. Here you will find posts and articles specifically for Musselburgh. For historic information, please refer to the archives on the right. We are a friendly bunch with an age range of 20 upwards. Our members write prose and poetry and we are always happy to welcome new members no matter their level of writing. The group meets on a Tuesday evening in the Regent Room in the Brunton hall complex at 7 – 9 pm. 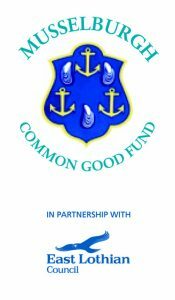 The Musselburgh branch of the Tyne and Esk Writers are supported by the Musselburgh Common Good Fund.